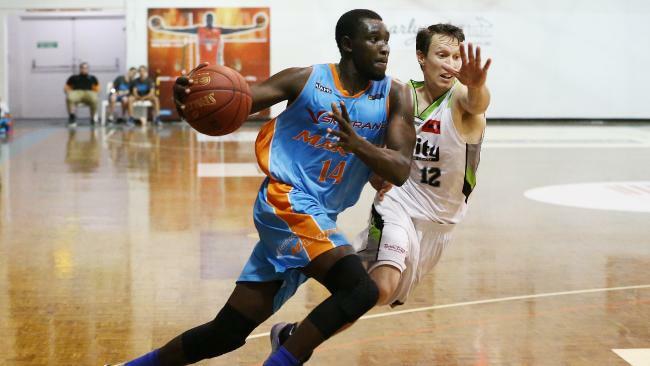 SLAM DUNK: A Taipans development squad could help guys like Kuany Kuany. Picture: BRENDAN RADKE. IS IT time for the Brisbane Bullets and Cairns Taipans to have their own development teams in the Queensland Basketball League? The idea was floated in conversation this week and it makes sense for all parties. 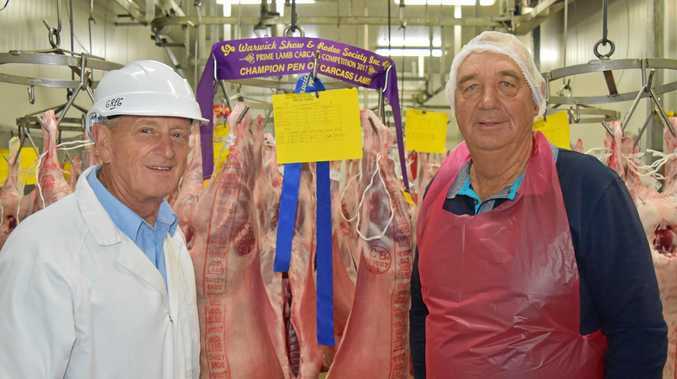 The model could follow that of the South and West Australian AFL clubs in their local SANFL and WAFL competitions. The WAFL has had the West Coast and Fremantle AFL franchises "take over" a traditional WAFL club - East Perth with the Eagles and an expansion club, Peel Thunder for the Dockers reserves. In South Australia, the Crows and Power have their own teams in the SANFL, with the Power using their original Port Magpies as their team. At the minute, the Bullets who feature in the QBL were sprinkled out between a handful of southeast Queensland clubs for the 2017 season, with a similar set-up this season. Former Marlin Tevin Jackson. Picture: BRENDAN RADKE. With the Bullets now well and truly entrenched back in the NBL, wouldn't it be perfect for their development and fringe players to run the same offence and systems for 12 months instead of chopping and changing depending on what time of year it is? A Bullets assistant coach could lead the development team and be an extension of head coach Andrej Lemanis through the winter. With the Bullets players gone from the Ipswich Force, Logan Thunder, South West Metro Pirates and the like, those associations can focus on developing their own juniors. Locally, there's the talent capacity to support two QBL sides in the FNQ region. 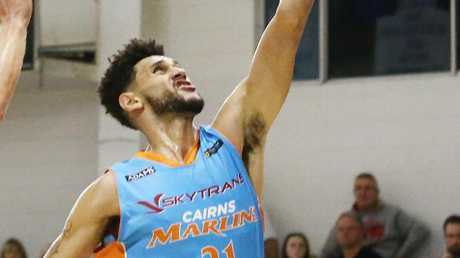 The majority of minutes for the Cairns Marlins last season went to Taipans-contracted players and the potential Taipans development team could easily pull from their junior academy to fill the roster. The squad could focus on development, guys like Kuany Kuany and Anthony Fisher, from last season, as well as talented youngsters like Kody Stattmann and Tamuri Wigness, or players who are rehabilitating from an NBL injury and need the fitness, like Stephen Weigh last season. 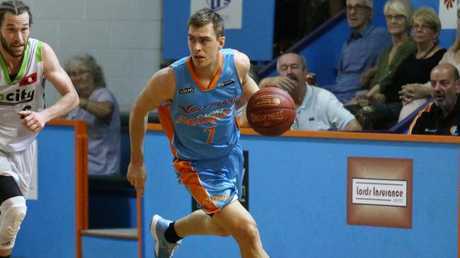 With the Marlins freed of their commitment to the Taipans, they could be built around local guys who have the talent to compete at state-league level but do not fit into the Taipans pathway. A Taipan-less Marlins squad led by Cairns juniors who have had to go elsewhere in the QBL for differing reasons, such as James Mitchell, Jeromie Hill and Matthew Adekponya, would have the Fish Tank rocking and be very, very competitive. Obviously, there would be financial and logistic issues to overcome for the Bullets and Taipans development teams to become a reality, but wouldn't it benefit all parties? News Warwick's biggest employer set to grow production by 40 per cent.